fully furnished, cosy appartment. 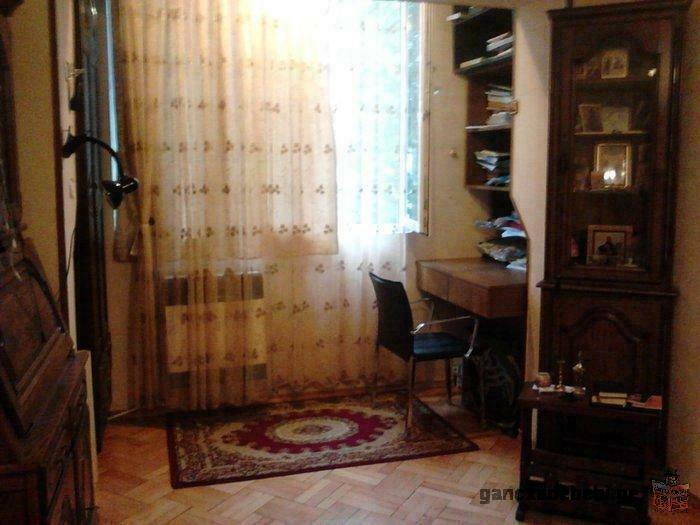 Easy to access, quiet place in the centre of Tbilisi. Orthachala district, available for rent from September 15, for one year. Desirable for family without children.